Do you DARE to ACHIEVE your DREAMS? Then RISE above your level and EMPOWER those who stand in front of you to leave a legacy behind you. We ground our philosophy of D.A.R.E on the theoretical baseline of Iqbal conferring to youth with an eagle’s flight towards high(s). For Shaheen symbolizes D.A.R.E; Dream, Achievement, Rise & Empowerment. We tend to rise above, if only, we take charge of our life and stop living how other(s) define it. YOU have the ability to expand the limited to wide, cynical to positive, and immersion into impact. No matter which way you put it, you must have the ability to take your life into your own hands, and leave a legacy behind you. It is about time that you reach out to the doors towards zeal by stepping out of your comfort zone. 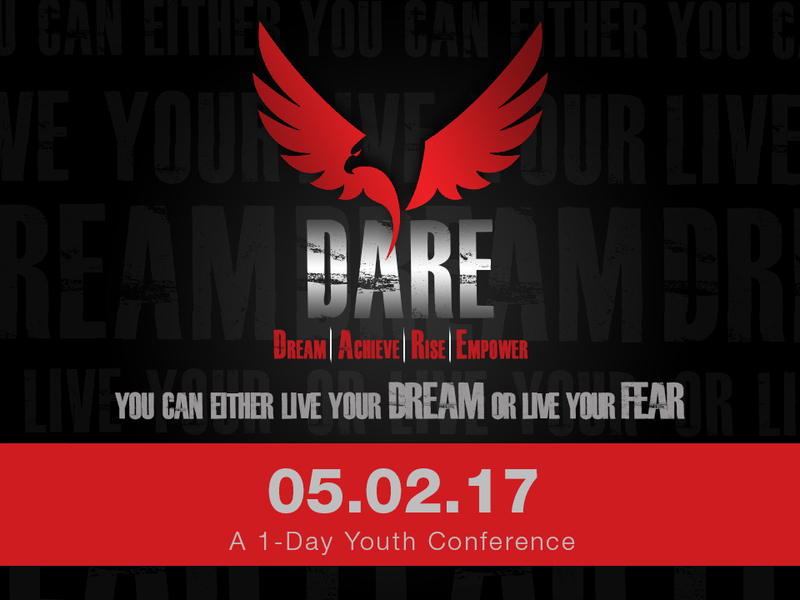 Check into the zenith by being a part of our one-day conference and D.A.R.E yourself to DREAM. It is not going to be a mere lecture, but rather a journey in time with our brilliant team of Master Trainers from School of Leadership. These are the people who have evolved over the time, by testing their abilities to the max. These are the people who would hear you out and let you be yourself. So remember that famous poetry by Iqbal? Young souls who want to change their life! You can do all this and much, much more (including lunch) with an investment of only Rs. 2,500!